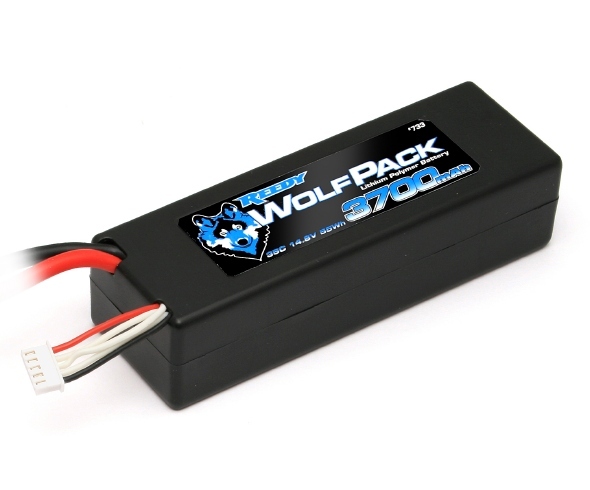 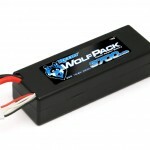 Reedy’s new WolfPack LiPo batteries meet the performance demands of both the casual enthusiast and the club racer. 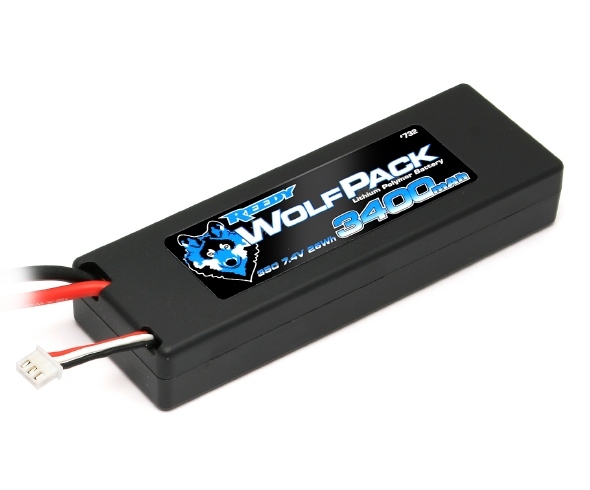 Generous discharge capabilities increase overall power and top speed while high capacities extend run times far beyond what is capable with NiMH batteries or lower-quality LiPo batteries. 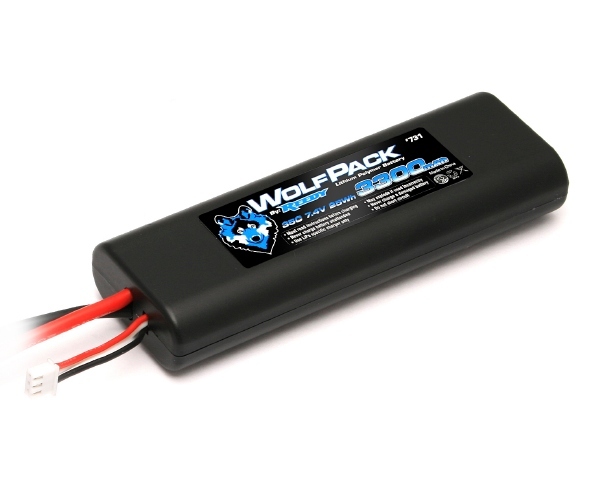 Each battery features Reedy’s molded hard case for maximum crash protection in sizes that fit the most popular car configurations. 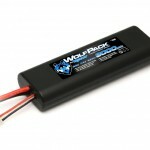 High quality cell manufacturing and construction techniques result in reliable operation and maximum cycle-life. 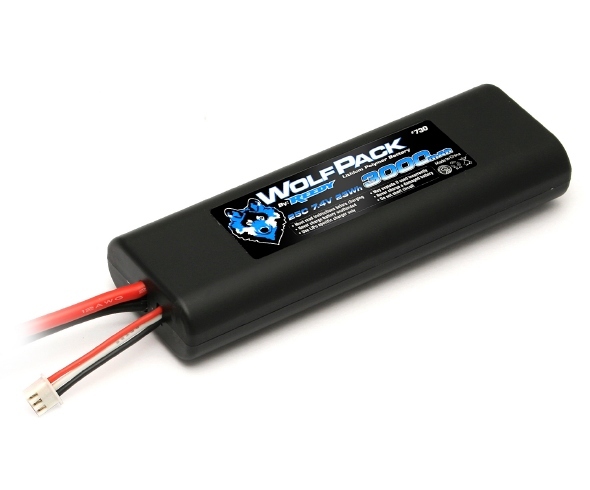 Unlike some brands that utilize power-robbing “universal” plugs, Reedy’s WolfPack LiPo batteries come equipped with beefy silicone wires and a low-resistance Deans® Ultra Plug® connector. 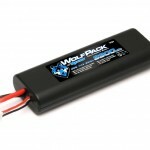 An integrated balancing harness with a JST-XH connector is included.